Online casino players will enter a whole new gaming world at EuroMania casino. This lively gaming hub is powered by proprietary gaming software and features an exhaustive list of quality casino games. Its primary feature is its high-octane milieu - showcased by a splash of colours and some pretty impressive online bonus offers. But what makes EuroMania Casino particularly alluring is its lack of clutter. 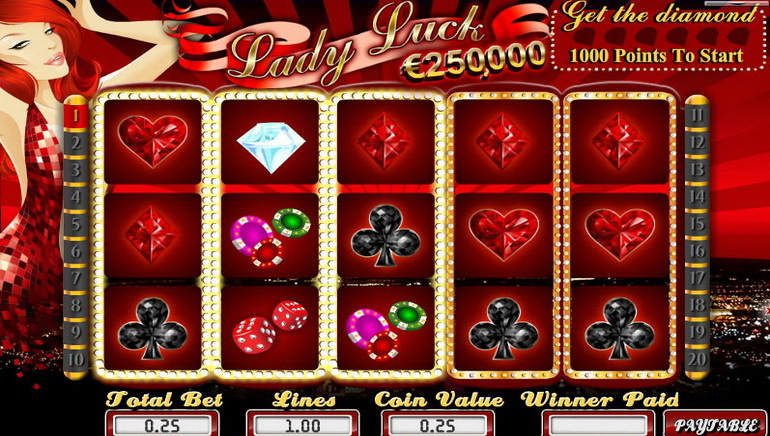 Online casino players will quickly and easily find what they're after. 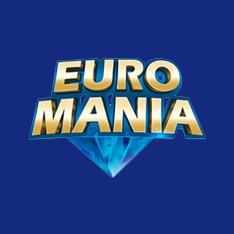 Euro Mania provides 100% safe & secure gaming, big promotional offers and no annoying banners & commercials on their landing page, as compared to leading online gaming operators. As far as new and returning customers are concerned, it's the bonuses and promotional offers that reel players in. The welcome bonus offers include not one, but five generous welcome bonus offers. These are available with bonus codes in really big amounts. And with such a dazzling selection of promotions on offer, players will quickly realize that there's much to enjoy such as calendar promotions (check your dates because there's loads going on), deposit promotions (the more you deposit with certain payment processors the better for you), loyalty promotions (returning real-money players always benefit), VIP promotions for high rollers, re-load bonus offers for players who are in the zone and of course the multitude of casino races and tourneys taking place. EuroMania Casino is a licensed and accredited gaming operator. 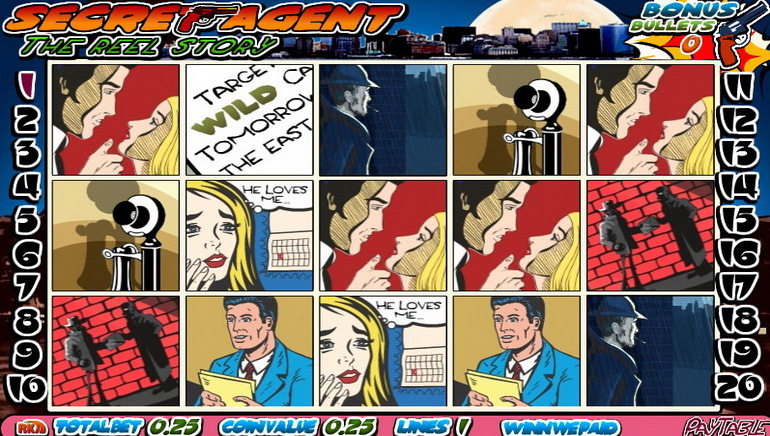 It's reliable, offers rapid payouts and provides players with realistic Vegas-style casino action. 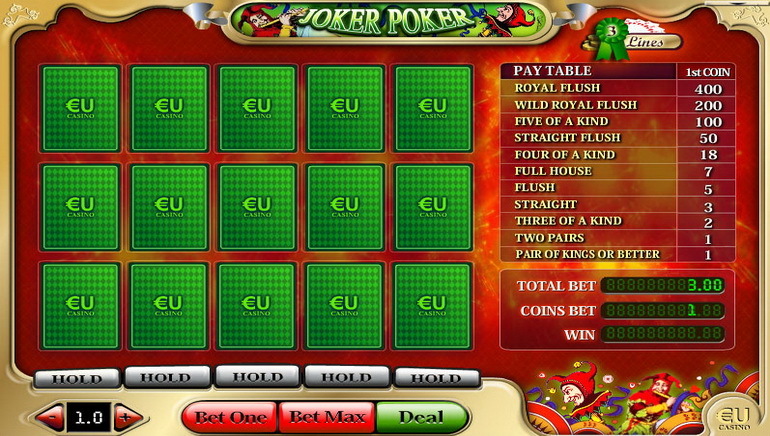 The games are fast-paced and exciting and the casino is certainly a deserving contender for top European online casino.